In communities around the world there are barriers preventing many students from learning computer science (CS). Anything from Internet access to biases about the nature and identity of computer scientists can keep a student from pursuing or attempting CS. Unfortunately, the barriers posed by unconscious bias can be the most damaging because they aren’t visible. Stereotypes reinforce a very limiting message about who can succeed in the field of CS. I know this to be true from my own experience when I was told as a young girl that computers were too expensive for me to “play around with.” Sure, I may have accidentally erased the hard drive, but I also figured out how to recover the data - and I learned from that mistake. 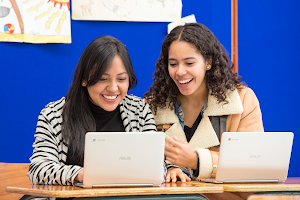 At Google, we believe it’s critical that more students have the ability to explore, tinker and even make mistakes with computers. We know that computer science is a tool for change, and we want to see more students become creators, not just consumers, of technology. 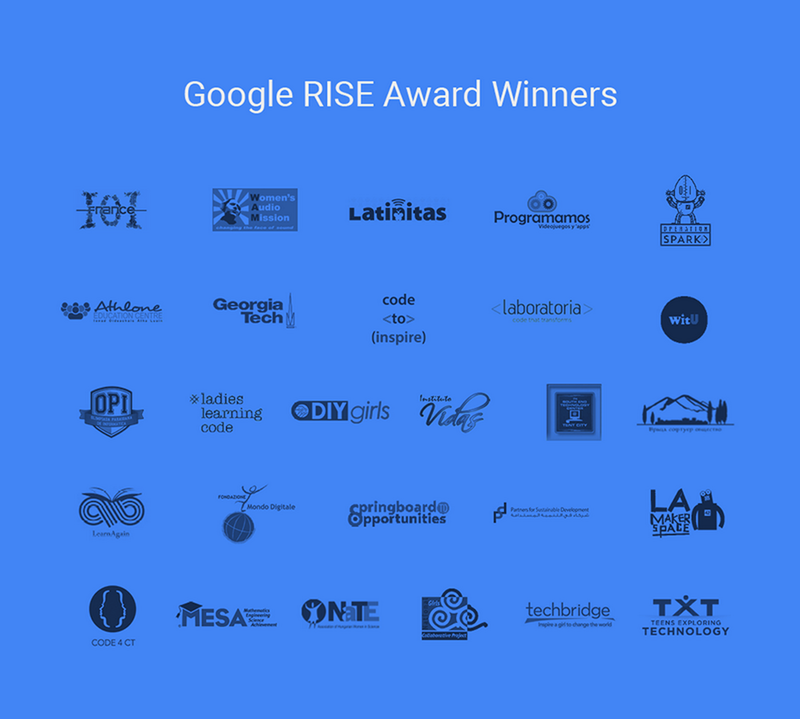 That’s why we are so excited to announce our latest group of RISE Award winners: 28 organizations in 16 countries that are working to increase access to CS education for groups who are currently underrepresented in the field. 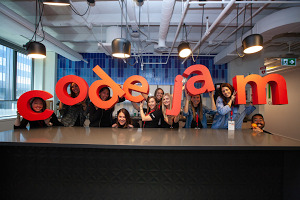 These organizations are engaging girls, low income communities, and other minorities to make sure that CS is available for everyone. Techbridge is integrating the power of everyday role models into its CS programs, showing that you don’t need to be a CS graduate to influence a child; Laboratoria is helping bridge the gender gap in Peru’s tech industry by running a code academy for young women from Lima’s lower-income areas. Visit our site to see the full list of RISE awardees. Many of our RISE awardees are filling in the gaps in access to formal CS learning, and our hope in supporting them is to to make CS accessible to all students. Since 2010, we’ve supported more than 250 organizations through RISE. The program will accept applications again this summer at g.co/riseawards, and we’re calling all eligible CS nonprofits to apply!